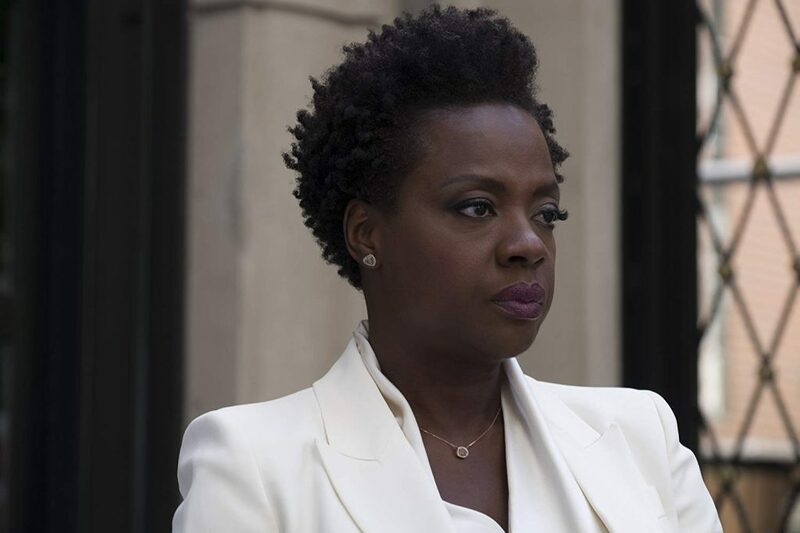 In the new crime thriller Widows, actress Viola Davis stars as leading lady Veronica, and looks perfectly professional on the silver screen in her crisp white blazer. 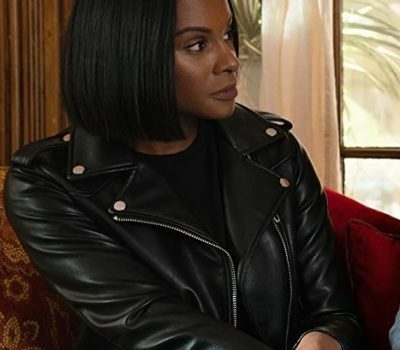 If you are looking for inspiration from her on-screen wardrobe from her film, here’s how to steal her look for herself today. 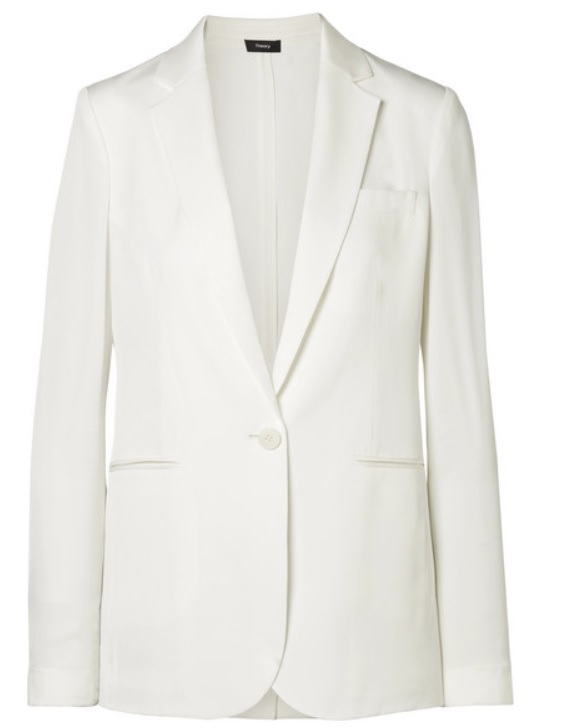 We’ve curated a few blazers that will help you master Davis’ Widows style right now. Saks Fifth Avenue Collection Notch Collar Blazer, $145: As a more structured blazer, this tailored jacket is also a chic look. The looser cut, two front pockets and thin lapels help to round the look, while the versatile blazer itself can easily work for daytime or weekend also. Elliatt Plaza Blazer, $202: Collarless blazers certainly offer a more contemporary, chic look for the corporate environment. 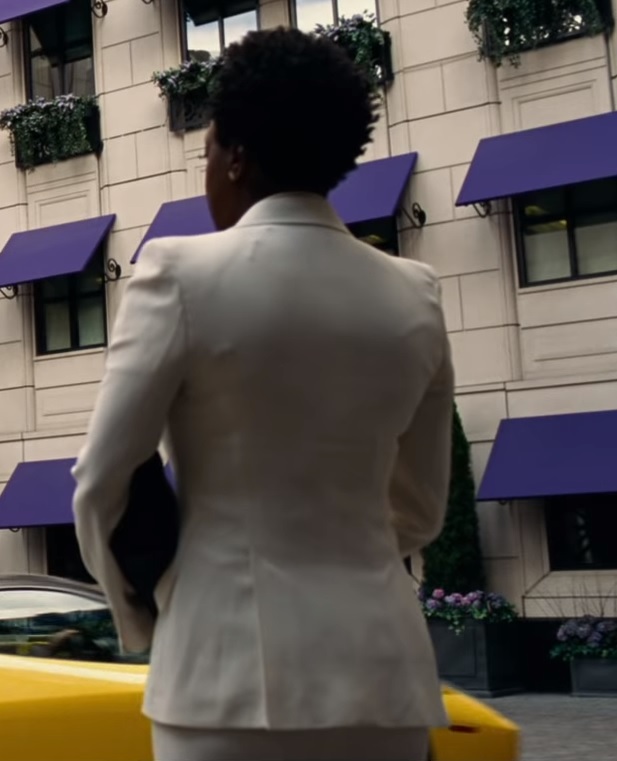 This stark white jacket might not have a collar, but it still manages to look structured with its ruched accent sleeves and its single button. 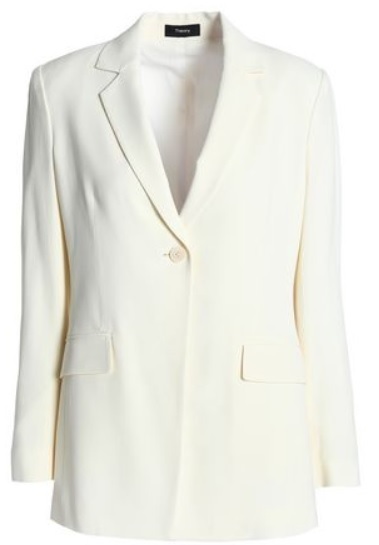 Theory Grinson Silk-Georgette Blazer, $562: This silk blend blazer makes a bold statement with its elongated V-neckline and ivory colour. If you want to splurge on a more indulgent layering piece, this topper could be the right choice for your fall work wardrobe. Free to join! 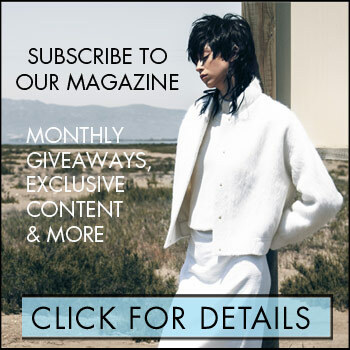 Get the hottest fashion, beauty and celebrity news, enter exclusive subscriber giveaways and be the first to receive the full digital version of REAL STYLE magazine every month. Copyright 2009-2019 Real Style Network. All Rights Reserved. All material on this site may not be reproduced, distributed, transmitted or otherwise used, except with prior written permission of RSN.